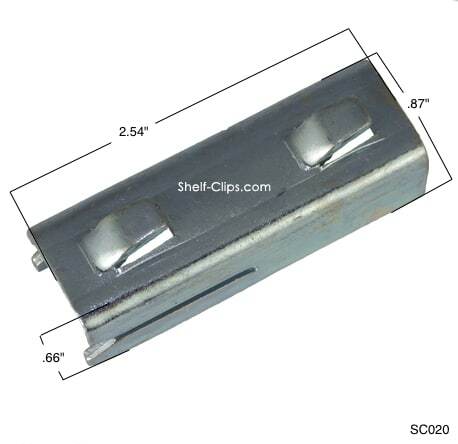 Tennsco Shelving Shelf Clip Z Line Dickson, Tennessee’s Tennsco has been a manufacturer of reliable storage products for over 50 years, and their reputation stands today as proof. 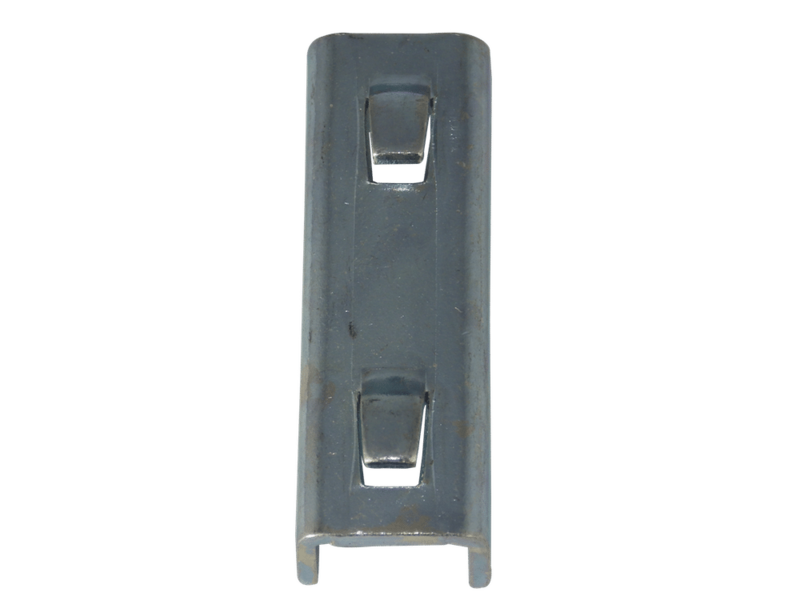 Tennsco’s Z-Line shelving is bolt-less, easy to assemble and made with heavy gauge steel. 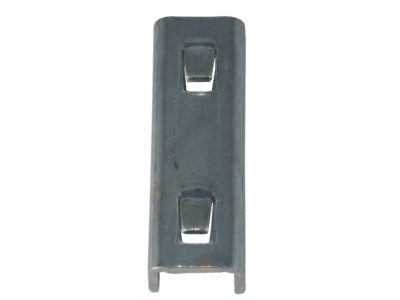 While Tennsco’s shelving often stands the test of time, industrial shelving clips are notoriously easy to lose or damage to the point of needing replacement. 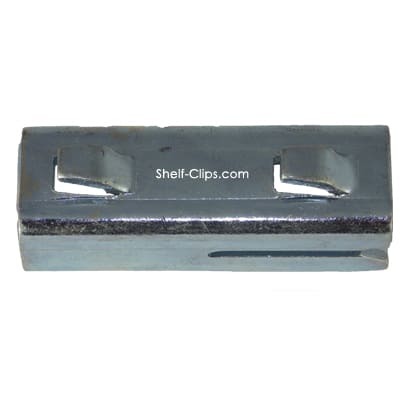 If you’re in need of shelf clips for Z Line, Q Line, or Logic shelving by Tennsco, Shelf-Clips.com has the answer. 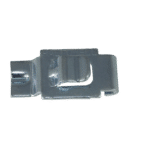 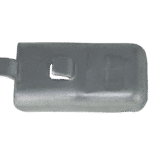 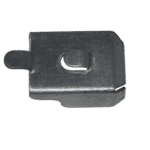 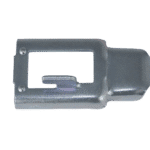 We have Tennsco Shelving Shelf Clip Z Line in stock and ready to ship, so you can rest assured you’ll never have to scour the internet looking for shelf clips again.